Economic Crisis in Latvia. 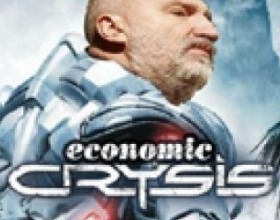 You have great chance to play as Latvian prime minister and stop the Crisis. Game rules are very simple - shoot the planes which are dropping bombs on the ground to save Latvia from bankruptcy. Use arrow keys or W A S D to move around and click Your mouse to throw money bags. Funny driving licence test in Latvian parody version. :) Part number 2. Understanding of Latvian language is obligatory or you will not understand anything. Use your mouse to control the game. Have fun! 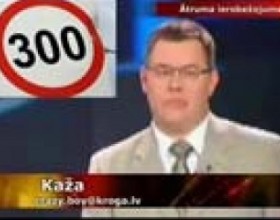 Funny driving licence test in Latvian parody version. :) Part number 1. Understanding of Latvian language is obligatory or you will not understand anything. Use your mouse to control the game. Have fun! Each country has its own shows, history and jokes. This cannot but be taken into account when developing computer games, because people are mostly interested in playing the games which reflect the reality which surrounds them during their lives. Latvian games will be interesting not only to the inhabitants of this country, but also to those, who are interested in its traditions and customs and visited it. 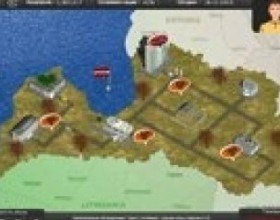 So here are the games which allow you to virtually visit Latvia. If you are fond of economic strategies, you will be quite interested in playing Latvija: Restarts. The essence of the game is the next. You are not satisfied with the economic situation in Latvia. As long as you are not the only one, who feels anxious about this problem, a group of governmental officials appointed you on the post of the president, so that you can improve an existing situation. Your goal is to make the inhabitants of Latvia proud of their native country. Economic Crisis is a real action. 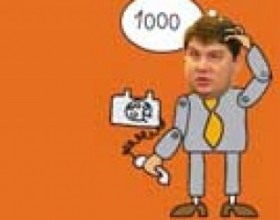 In order to finish the crisis the president of Latvia decides to throw the bags of money at foreign airplanes. Perhaps in this way he hopes to postpone the debt return. Your task is to choose a target and shoot. 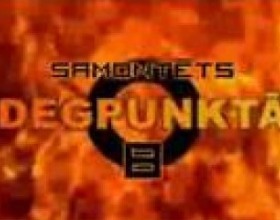 You are going to watch real television show in Samontēts degpunktā Ep. 10. As a matter of fact this is a good example of the black humour show. Here you will be told about the mortal accidents positively. People will be talking such nonsense that you will not be able not to laugh. 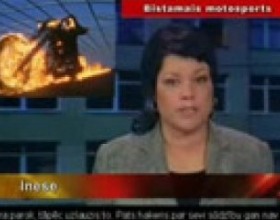 Road patrol is a famous television show in Latvia. 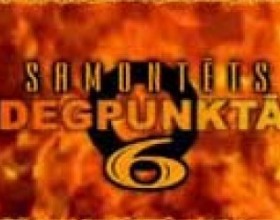 In Samontēts degpunktā 9 you will have an opportunity to watch and play simultaneously. People are going to joke and show funny videos. In order to understand you have to know the Latvian language. 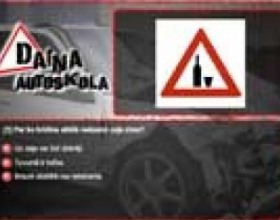 Step-by-step tests for passing the exam in order to acquire a driving license are available in Dajna autoskola game. 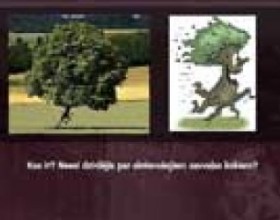 This game is the first part in the series of this genre. Parodies on the auto schools are somewhat classical. Where else can you laugh that much? 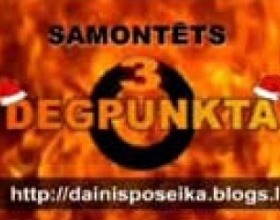 In Dajna autoskola you have to click on the right answers and see what is going to happen. Politics is a favourite topic for discussion in the men’s club. And when the conversation jumps on the former or existing prime minister, nobody can distinguish truth from lies any more. In Paēdini Kalvīti you have to show cheat Kalvitis is it possible to live on your salary. Latvian games are available on our web-page in a rich supply.